For the first time in 15 years, the American Heart Association along with the American College of Cardiology have redefined Stage 1 high blood pressure as a systolic reading of 130 mmHg and higher, or a diastolic reading of 80 mmHg and higher. This is a change from the previous guidelines of 140/90 and higher as the criteria of baseline hypertension (1). According to this report, the age range will most greatly affect the younger adult population, men and women under the age of 45 years. This means that people as young as 30 years old could have hypertension based on the new parameters alone. This doesn’t mean you’ll feel any different, however, you could now fit the criteria to be placed on lifelong blood pressure medications. Imagine only being in your 30s or 40s with the same blood pressure reading you’ve had for years and all of a sudden being put on medications after a routine check-up from your physician. Unfortunately, blood pressure medications come with several side effects such as: headache, dizziness or lightheadedness, nausea or vomiting, diarrhea or constipation, fatigue, nervousness as well as erectile problems. High blood pressure, also called Hypertension is a primary or contributing cause of morbidity for over half a million Americans and is the most common form of cardiovascular disease. According to the Centers for Disease Control (CDC) epidemiological facts reveal approximately 1 in 3 adults have elevated or at risk blood pressure readings not yet categorized as Stage 1 hypertension and that only about half of the population with high blood pressure actually have their condition under control (2). 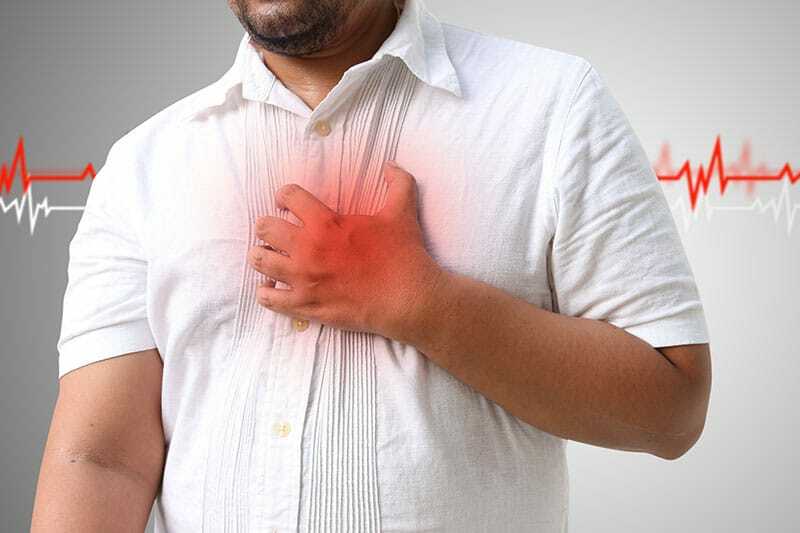 Hypertensive crisis: Top number over 180 and/or bottom number over 120, with patients needing prompt changes in medication if there are no other indications of problems, or immediate hospitalization if there are signs of organ damage. Several research studies have documented the clinical application of acupuncture therapy to be highly successful in the treatment and management of hypertension. Not only has acupuncture been proven to be effective in lowering both systolic and diastolic blood pressure readings, there is evidence that acupuncture’s homeostatic effects do not subsequently produce adverse hypotensive reactions (7). Acupuncture therapy works with your body’s natural regulatory mechanisms to achieve proper blood pressure control and can be a clinically effective alternative treatment for patients who seek natural methods for controlling high blood pressure or for those who are not able to tolerate long-term use of antihypertensive medications due to their side effects. Acupuncture and Traditional Chinese medicine at Aviara Acupuncture and Integrative Health in Carlsbad, views high blood pressure based on patterns of disharmony within an individual’s dynamic clinical presentation. In other words, an appropriate TCM diagnosis is first established to determine where the pattern of disharmony exists within the body. Western medicine will equate these to cardiovascular issues such as atherosclerosis (hardening/narrowing of the arteries caused by the formation of plaque), hyperlipidemia (or high cholesterol), and even Type II Diabetes mellitus and its negative effects on the body’s microcirculation. The initial stages of acupuncture treatment will involve an evaluation of your overall lifestyle and stress management strategies. This is combined with a comprehensive nutritional assessment and appropriate exercise regimen. Depending on your diagnostic pattern, acupuncture is frequently given in the initial 3-5 weeks, ideally 2-3 sessions per week. Along with your commitment to modify certain lifestyle patterns that may be contributing to the hypertension, treatment sessions will be weaned down to once per week when the blood pressure readings gradually return within the normal ranges as set by the guidelines of the AHA/ACC. It is important to note here that any changes or adjustments in blood pressure medication dosages are to be discussed between you and your prescribing Cardiologist. Many busy professionals find that the investment of time and money in the acupuncture treatment of high blood pressure more than pays for itself. Compared to that of a lifetime of blood pressure monitoring, dealing with side effects and medication adjustments. 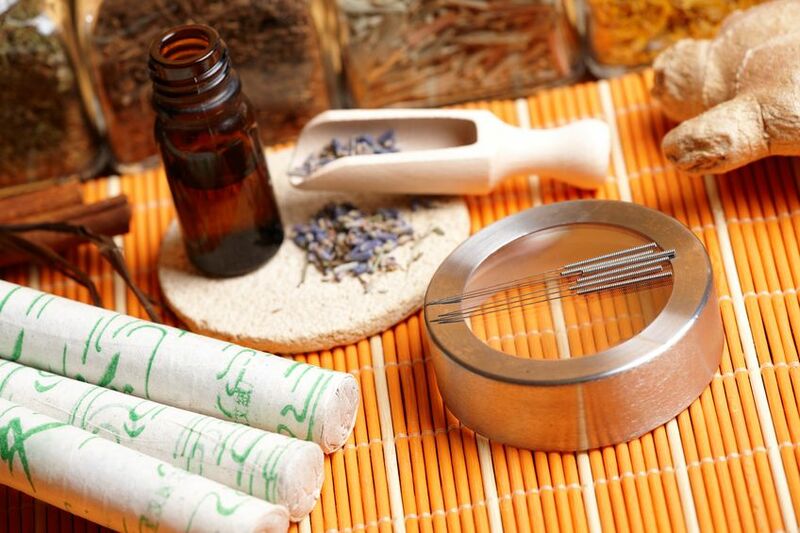 Living and staying well and being more productive while avoiding the downsides of medications makes Acupuncture a great health choice for many people from all walks of life. RELIEF IS WITHIN REACH – Schedule your FREE 60 minute consultation to experience how Acupuncture can help you heal naturally and achieve the results you need faster and more effective than traditional medicine. My name is Nenita J. McElroy, Licensed Acupuncturist and Registered Nurse. It is my personal mission to assist you in getting back in tune with your health, enlighten you with choices regarding your healthcare and empower you to get back in the driver’s seat when it comes to maintaining a healthy lifestyle.